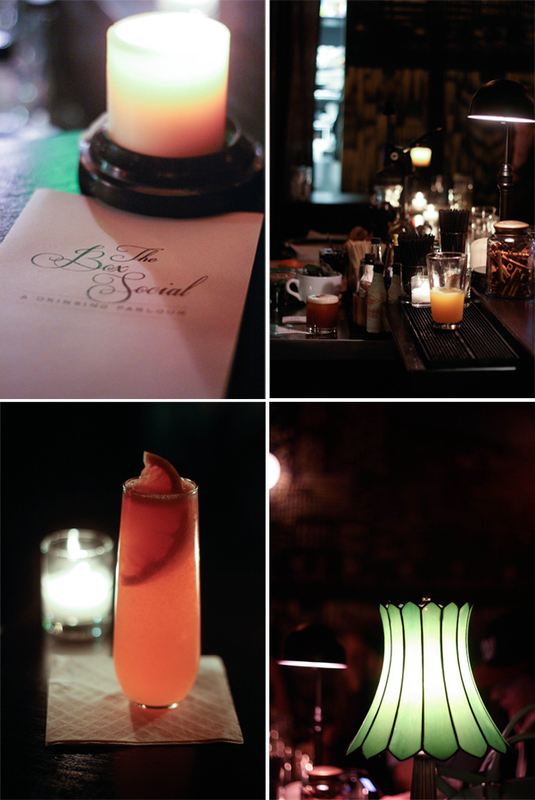 We started off with a few drinks at Box Social, a drinking parlour. We sat at the bar & I avidly watched the bartender make exotic drink after drink! Some of the drinks had crazy names like Ru Paul Sparkle Pony... and let me tell ya - it was delicious! 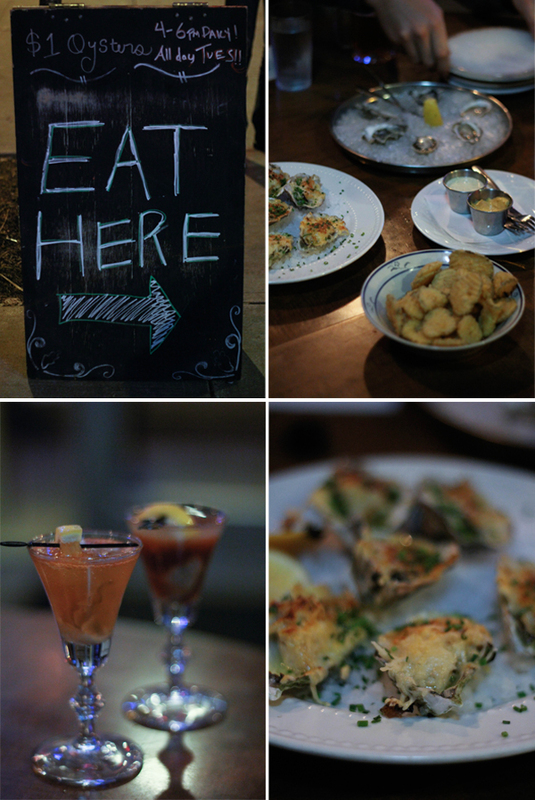 You're making me want to take a trip to Portland just to try out these restaurants! Love your blog! Thanks! :) And yes, Portland has some amazing restaurants!! These places are so cute! Loving the atmosphere! Looks like so much fun those cocktails are wow! I've been to Eat but now I need to check out Box Social! omg i love oysters! both places look so sexyyyy! you're right they are sexxxxy!